The first thing is to confirm whether your insurance has recommended any fire damage restoration service providers in your locality. A company like Fort Lauderdale Restoration works hand in hand with several insurance companies. However, be keen with some recommendations because some insurance firms prefer companies that charge the least cost and this may compromise the quality. Insurance companies have an obligation to honor any licensed fire restoration company. Therefore, no one will force you to stick to their recommendations. The next step is to pay close attention to the history of the fire restoration companies before you hire any of them. Go through their websites and ask around about the reputation of the company. 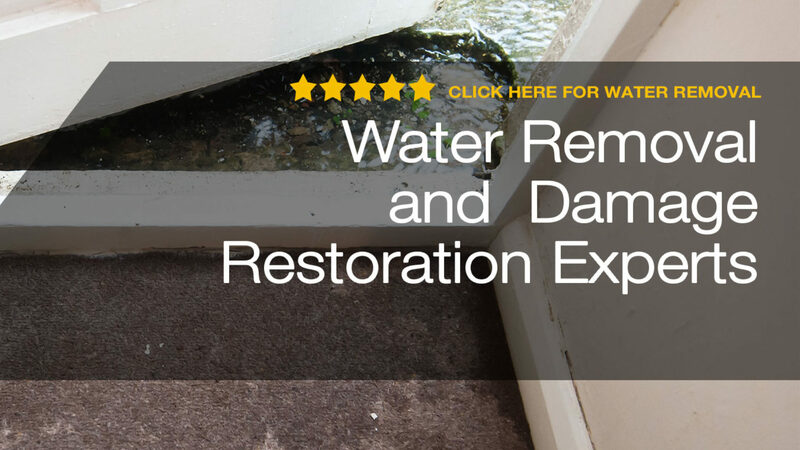 A brand like Fort Lauderdale Restoration has a trusted name and you will find everyone speaking about it in the society. 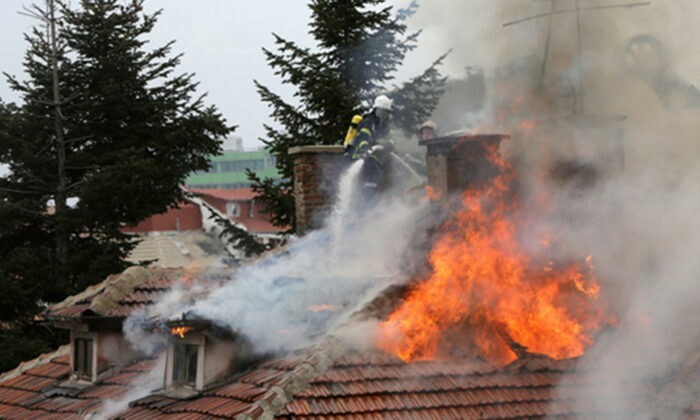 Avoid the fire restoration companies that are a one man team as you may not get high-quality work from them. Such companies may lure you with cheap prices and compromise on the quality of work. The other restoration providers that you need to avoid are those who don’t provide their services on a 24/7 basis. The best ones have a highly responsive team that provide prompt responses even in the middle of the night.